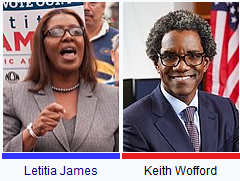 Wednesday, Keith Wofford called on Letitia James to commit to five televised debates before the General Election in November. Wofford and James are running to become the New York State Attorney General. Wofford is running on the Republican and Conservative Party lines. James is a Democrat and is heavily favored in the race. Wofford’s campaign has already accepted a debate request from NY1 for October 30th in New York City, and is proposing scheduled televised debates in Buffalo, Syracuse, Binghamton, and Watertown. 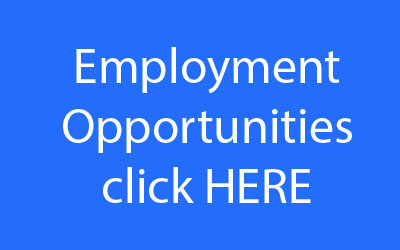 Wofford is a managing partner of the law firm, Ropes & Gray in New York. He was born and raised in Buffalo, where he attended City Honors High School. He is a graduate of Harvard College and Harvard Law School. James was born and raised in Brooklyn. She obtained her law degree at Howard University after graduating from Lehman College in The Bronx. James is the current New York City Public Advocate and first black woman to hold citywide office. She previously served for a decade as a member of the New York City Council. She represented Brooklyn’s 35th Council District.